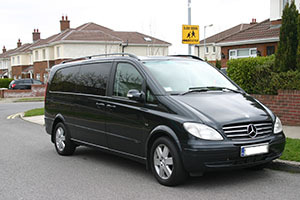 An experienced, professional and reliable ground transportation company based in Dublin and operating for over 16 years - Mercury Drive Chauffeur Services Ireland works with many of the top agencies in the film and television industry in Ireland and internationally. Mercury Drive provide chauffeur-driven transport throughout Ireland for; film distribution companies, movie studios, post production companies and a variety of other media agencies. Via luxury saloon/sedan and executive MPV/SUV vehicles Mercury Drive offers film unit transport, airport transfers, transport for cast & crew on set or while completing post-production as well as VIP transport for press junkets and film premieres/red carpet events. Proud to be the preferred ground transport provider for Universal Pictures International Ireland Mercury Drive have managed the transport for all their Irish premieres which in 2014 included the world premiere of; ‘Mrs Brown’s Boys D’Movie’ and ‘Dracula Untold’. 2014 also included transport provision for the Eclipse Pictures premieres of ‘Philomena’ and ‘Noble’. 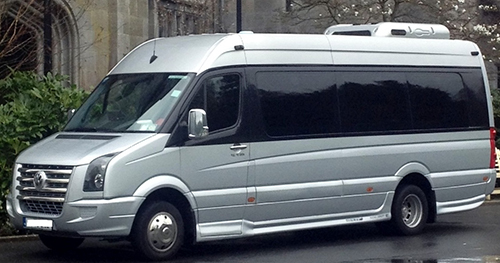 Repeat client visits from international television crews filming in Dublin and providing support transport for several television productions currently filming in Ireland has added to the variety of 2014. Ireland continues to be a destination of choice for all aspects of the film and television industry and Mercury Drive continue to support the industry with the highest levels of service. 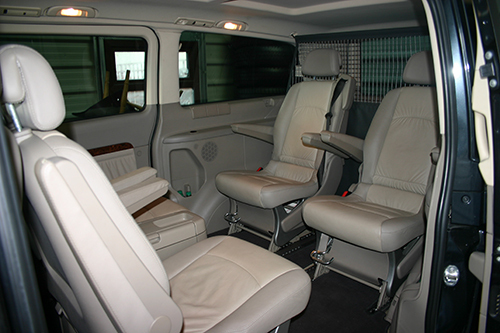 Long wheelbase 5/7 seater MPV’s/SUV’S are ideal for film unit/crew transport as the seating layout can be adjusted to facilitate large equipment/luggage loads. Larger mini coaches or full size coaches can also be provided. Luxury saloon/sedan vehicles offer comfort and privacy for VIP clients. 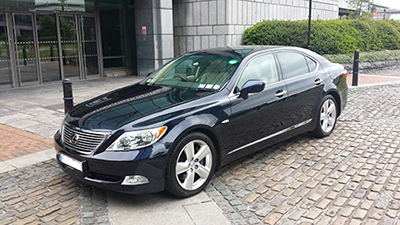 Mercury Drive Chauffeur Services Ireland drivers are all fully trained and Garda (police force) vetted with years of experience. Reliability and discretion are the key strengths of the team. Full quotations are provided in advance, along with transport schedules and detailed invoicing so you can keep track of all costs. Payments via VISA & MasterCard are accepted for you convenience with no additional fees. Free in-vehicle Wi-Fi facilitates clients who need to keep working on the move. Contact Mercury Drive about your transport needs and let your transfer problems be our business.